d) 20 mm thick External plastering in C:M= 1:4 upto terrace level. 2(b) What is the difference between brief specification and detailed specification of an item? Explain with an example. 2(c) Define mass diagram. Explain the use of mass diagram. 3(a) Enlist different methods of calculating approximate estimate with suitability? Prepare an approximate estimate of cost for (G+2) RCC framed structure building. 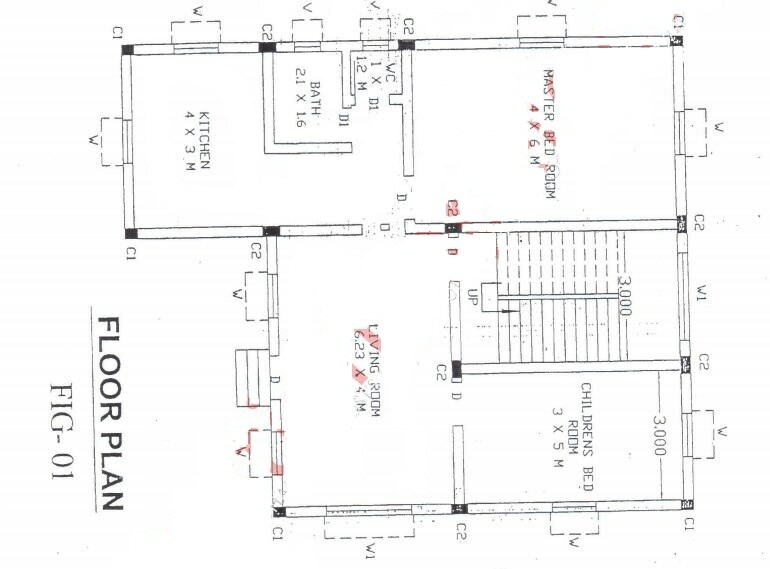 There are four flats on each floor and having carpet area of 1200 sqft each. Consider cost of construction of super structure = Rs. 850/sqft. Assume other required data. 3(b) Explain in detail the different types of tenders with suitability and advantages. 4(a) A concrete mixture was purchased for Rs. 60 lacs. Assuming the salvage of Rs. 5 lac at the end of 11 years. Calculate book value and depreciation at the end of first five years by constant percentage method. 4(b) What is a contract? What are the different types of civil engineering contract? State the suitability of Item rate contract. How does the contractor quote the rate and get payment in item rate contract? 4(c) Enlist different methods for valuation of land? Explain Belting method of valuation for land with an example. The formation level at chainage 50 is 130.0 and the road is in a rising gradient of 1 in 200. The width of formation is 10m and side slope is 1.5:1 in embankment and 1:1 in cutting, the lateral slope of the ground may be assumed as level. calculate also the cost of this earthwork in bank and cutting. Assume suitable rates and also draw the mass diagram. 5(b) For a beam of span 5.0m and cross section 230 mm * 500 mm, is reinforced with 2-12$\phi$ at top and 4-16$\phi$ at bottom out of which two bars are bent-up and stirrups 8$\phi$ @ 150 c/c. Calculate the quantity and cost of materials (Steel, cement, sand, aggregates). 5(c) Write a note on IS 1200.
f) Difference between center line method and long wall-short wall method.